Financial analysts depend on data to analyze the performance of, and make predictions about, the future direction of a company's stock price. 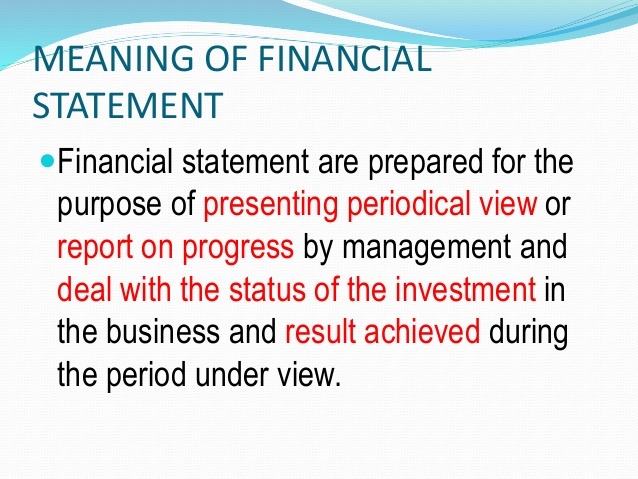 The annual report which contains the firm's financial statements is one of the most important resources of reliable and audited financial data. The Statement of Retained Earnings helps to provide the ending balance of retained earnings for a current period. This is done by adding net income to the beginning balance of retained earnings and then subtracting dividends which results to the ending balance of retained earnings.